INTERESTING. Medium will now pay writers. 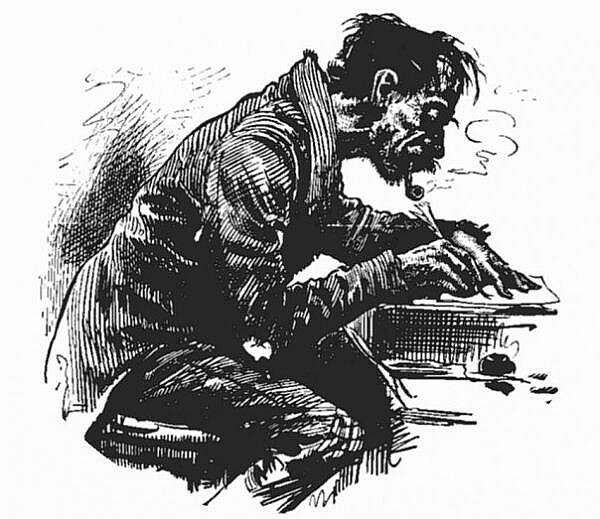 The revenue to pay writers will derive, not from advertising — Medium scorns it — but from member contributions. Medium now publishes two kinds of content: public content, viewable by anyone; and private, members-only content. Medium members pay a small monthly fee; in return they get access to members-only content. As in the past, writers who write public content will not be paid, but they will have access to a potentially large audience. Only writers who write members-only content will have the potential to earn. Payments will be based on “claps,” a UI experiment Medium introduced seemingly only a few days ago; readers are supposed to indicate how much they like a story by how hard (or how long) they press on the clap widget. None of this is explained to readers in context, but it’s pretty easy to figure out. At least, it is easy to figure out that clapping indicates approval, and that the longer you lean on the clapper, the higher the numeric approval level you can share. The “clap” widget also appears on public stories, where it has no effect on how much the author will get paid — since writers of public stories will not get paid. On public stories, it’s just there for fun, and/or to make the author feel good. You can’t clap for your own story, which helps prevent the most obvious types of system gaming. Initially, the payment program will be open only to a select group of writers, but if it succeeds, more and more writers will be included. As the publisher of A List Apart, which has relied on advertising revenue in the past but is about to stop doing that; as a writer, reader, and passionate devotee of web-delivered content; and as a blogger at zeldman.com since 1995, I will be watching this experiment and hoping for its success. I became a Medium member as soon as the publication offered it, even though I have no interest in reading “exclusive,” members-only content. I did it to support Medium, which I see as one web pioneer’s attempt to keep the web a vital content ecosystem. It’s the same reason I cheered for the Readability app invented by my friend Rich Ziade and his team, back in the day. I even served on Readability’s advisory board, for which I was paid — and asked — nothing. I did it because I believed in Readability’s mission to find a way to pay for content. That particular experiment died, but in many ways its spirit lives on in Medium, whose readable visual layout Readability helped to inspire. I will not apply to be a paid Medium writer since I have my own magazine’s content and finances to figure out, and since I choose to publish my content publicly. But I applaud what Ev and his teammates are doing, and I will be watching. I’m Jeffrey. Follow me @zeldman. I publish A List Apart Magazine and A Book Apart “for people who make websites,” and co-founded An Event Apart: three days of design, code, and content for web & interaction designers. 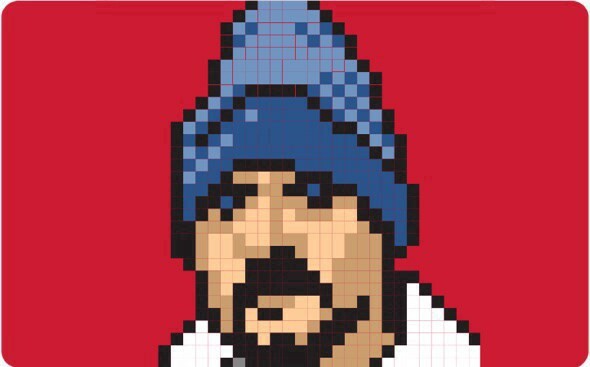 Most recently, I opened the NYC design studio.zeldman. Let’s work together!